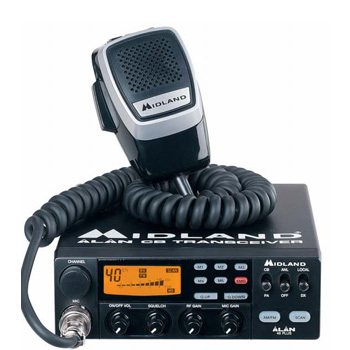 The Midland 48 Plus Multi CB Radio incorporates a huge range of features that makes it ideal for a wide range of mobile and static site applications. The Midland 48 Plus Multi runs on 12V operation. Multiband CB (Incorporates 40 UK/40 EU channels, plus other European and North American frequency bands. Large backlit LCD Display with Digital Signal meter. External Speaker and Signal Meter Jack. Supplied with precision Mic and Mounting Bracket. Dimensions:154 x 50 x 175mm.